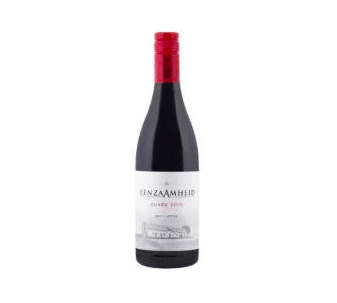 De Kleine Wijn Knapsekerel Cab Franc 2016 - Publik Wine. De Kleine Wijn Koöp is a collaboration between Rohan Etsebeth and Jan Solms of Stellenbosch design studio Fanakalo, videographer turned wine partner Stephanus Rabie, viticultural wizard Rosa Kruger and biodynamic brain Johan Reyneke. This is the third release of Knapsekêrel, a limited-edition Cabernet Franc from the Polkadraai Hills, west of Stellenbosch. The vineyard was planted in 2000 and is farmed biodynamically by Rosa and Johan. 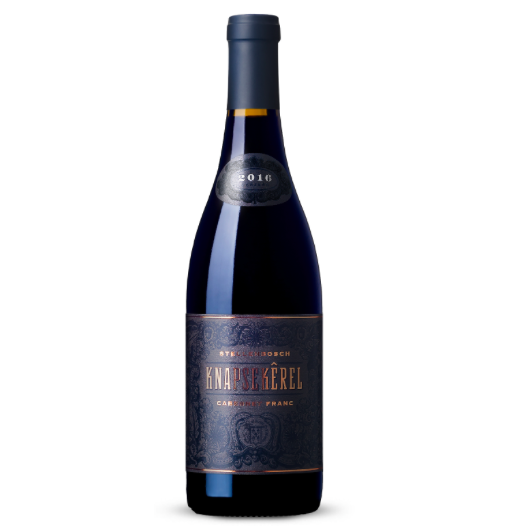 Whole berry natural fermentation, and aged for 18 months in old 225-litre French oak barrels.